Before the Brexit referendum, a large number of manufacturing firms within the automotive sector were re-shoring to the UK with an estimated 1/6 bringing manufacturing back home between 2011-14. Since Brexit was announced, Jaguar Land Rover (JLR), the UK’s largest automotive manufacturer, declared last year that 4,500 jobs will be lost due to uncertainties around Brexit. As a result, the company has announced that they will also be shutting down production this week, despite still not knowing the actual projected leave date. 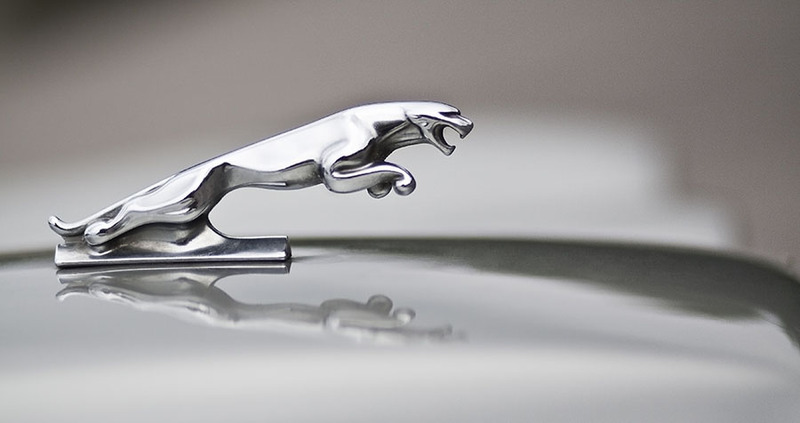 Headquartered in the West Midlands, JLR has a workforce of approximately 43,000 employees – of which the majority are employed within the UK. In 2017, they produced 532,107 vehicles, accounting for over 30% of UK’s total automotive production. JLR employs approximately 22,000 employees within the production side of the business; however, they also employ people working within Research and Development (R&D), operations, administrative, and service led capacities. The one-week closure will directly impact thousands of employees working in the West Midlands (Castle Bromwich, Solihull, and Wolverhampton) and Merseyside (Halewood). However, the shutdown will not only impact JLR’s direct workforce but like other manufacturing regions, a shutdown will have a ‘knock-on’ effect that extends beyond employment. With this in mind, it is important to understand the notion of multipliers. Fundamentally, regions can be seen as a highly interconnected economic system, where the creation of a single job can attract additional jobs within the same industrial setting. Crucially, multiplier effects can also result in the formation of additional jobs within the economic system, which may not necessarily belong to the original respective industry i.e. increasing local services activity. In this sense, governments who are exploring avenues for economic growth, reducing unemployment or even understanding the consequence of shutdowns/job losses must acknowledge the importance of positive or negative multiplier effects within varying industries. Using reports and data from secondary sources, we estimate that for every 1 production job within JLR, 2.7 jobs are created directly within JLR’s supply chain. Using this principle, for every one day an employee does not go to work at JLR due to the shutdown, this may have an impact on 2.7 individuals working in JLR’s supply chain. The UK is the fourth largest nation in Europe for automotive production (2017), responsible for more than an £82 billion turnover and £20.2 billion value added. It accounts for approximately 12% of total UK exports and invests £4 billion each year in automotive R&D. With this in mind, the government must understand the reverse impact of multipliers, and assist firms to avoid short-term shutdowns. Ultimately, this is a loss that the UK can’t afford during a period of uncertainty, especially within the UK’S flagship manufacturing sector. Previous Previous post: Can increased police power to stop and search tackle knife crime in the UK? Next Next post: The Invisible Killer and London’s Ultra-Low Emission Zone: Too little and too late?